This bundle gives you over a range of lesson activities around a carefully chosen primary source on NATO. If your students are studying AQA HIS2R Cold War, c1945-1991 unit, then this pack will be essential to your lesson planning and revision. Each task will take your students approximately 15-20 minutes to do. 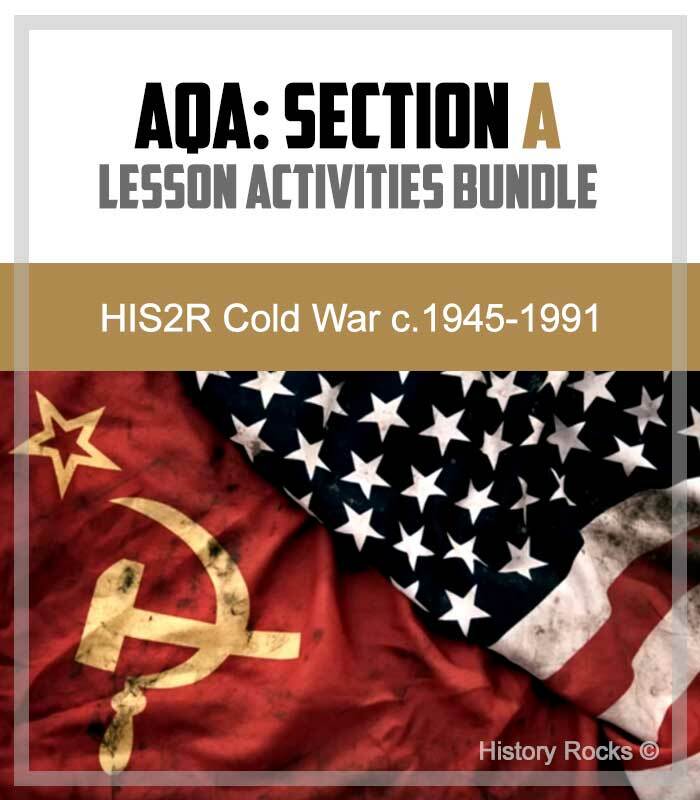 Therefore, the Cold War lesson activities work well as your starter or plenary exercises. You could also extend the activities with directed question and answering, and demonstrations of students work. Boost their confidence, skills and grades with this invaluable pack. You can give the option to your students to choose from a range of Beginner, Intermediate or Advanced level challenges. The different challenges use the same source. Therefore, the activities can be a key aspect of your planned differentiation. The activities will ask your students to, for example; improve sample answers, supporting or challenge a source with their knowledge or discuss tone in a meaningful way. The Cold War lesson activities will prepare you students for their mock and real exams. 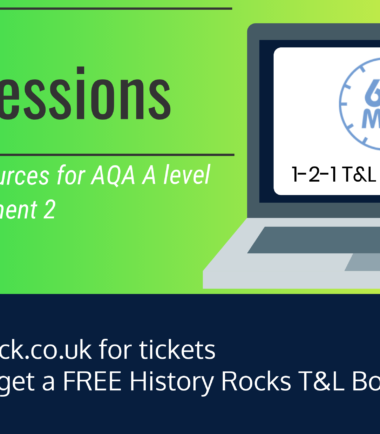 You can use this bundle alongside the Section A Cold War Mock questions for AQA. You also get a fun emoji activity to build your student confidence in handling tone!